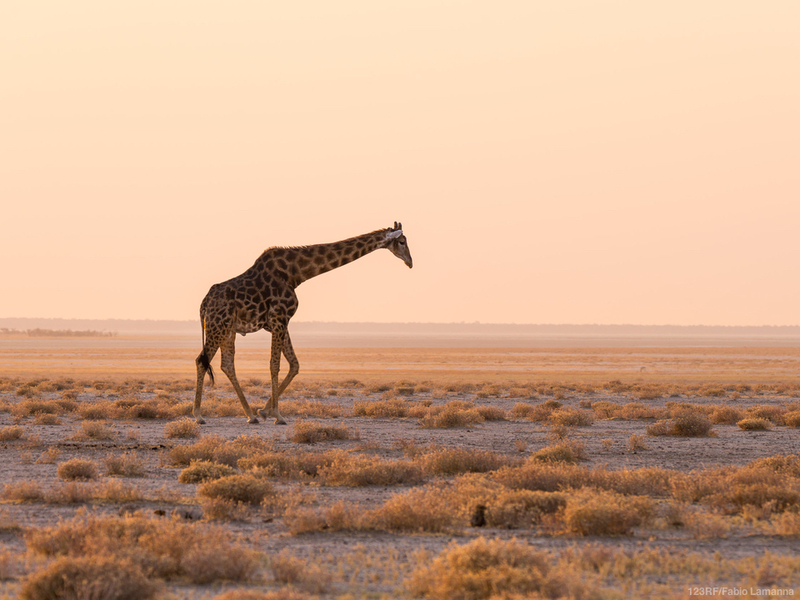 Meander through the country, discovering its sublime landscapes, mesmerizing geology, passing through the wildlife reserves holding mythical animals such as the Black Rhino. Each accommodation will be an experience in itself and will charm you. Observation, bush safari, sea kayaking, astronomy, and horseback riding, are a few of the activities you will experience in this vast and still mysterious country.